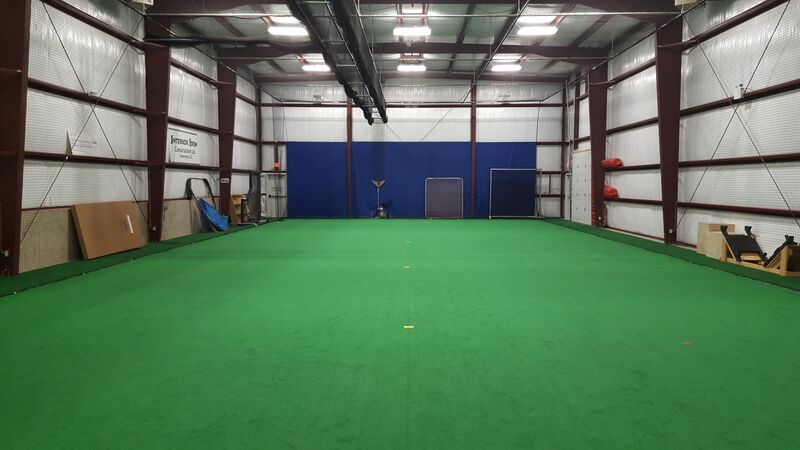 Sussex Insurance Centre is a state of the art indoor training facility for any group who wishes to improve their skills and fitness for any sport! • Can be used for baseball, soccer, lacrosse, slo-pitch, ball hockey, general strength and fitness conditioning and much more! Book your time now! Rates start at $50/hour plus taxes for use of the entire facility. Check out the calendar below for available dates and times. Contact Heather at fields@kamloopsminorbaseball.ca for more information.